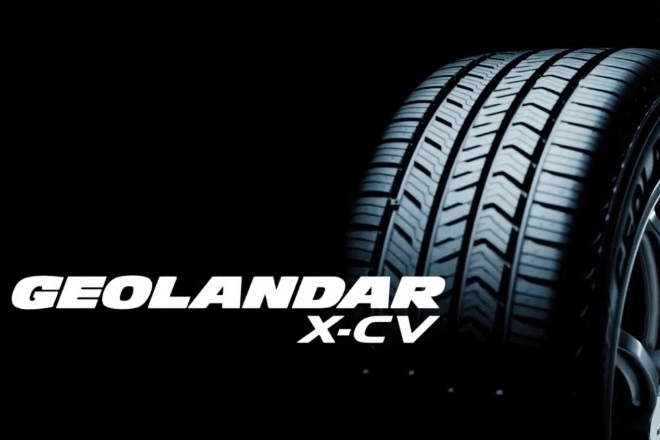 QUIETER RIDE (Five-Pitch Tread Variation reduces noise by varying block size and shape throughout the tread). ALL-SEASON TRACTION (Advanced compound provides solid grip in wet and winter conditions and Triple 3D sipes provide more biting edges for better traction throughout the life of the tire). LONG TREAD LIFE (Up to 70,000 mile limited treadwear).